Pretty much the best sausage you can get your hands on!! You will eat every last piece of this! 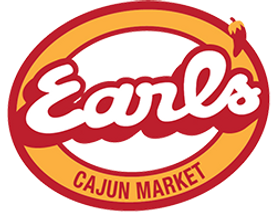 Straight outta Earl's very own smokehouse. 1 Pound of 1/2 Cajun Beef and 1/2 Cajun Pork Sausage. Pure Joy!